Apply to attend one of the free CSUMB Alternative Spring Break experiences. We are offering an environmental justice service trip to Big Sur through the Catalyst Center and the third annual Leadership Expedition through Recreation and Leadership Development. We firmly believe that you are! Every person has the capacity to be a leader. We offer various programs throughout the academic year to ensure that every CSUMB student has the opportunity to develop their own leadership identity. Leadership is an important university learning outcome and something that all employers are looking for in applicants. Be sure to take advantage of all we have to offer to help make yourself the best you can be. Our flagship programs are described above in the "Leadership Opportunities" section of this website, but be sure to keep looking at the event feed below so that you don't miss anything that we promote. Any questions, suggestions, or ideas can be directed to studentactivities@csumb.edu. On October 7, 2017, student leaders across campus took part in the annual Connections Conference. This year’s theme, “Curious?” drew from leadership concepts of the growth mindset (Dweck, 2006), constructivism and critical reflection (Densten & Gray, 2001), the experiential learning cycle (Kolb, 1984), and multiple intelligences (Howard, 2006), challenging student leaders to adopt a pursuit of lifelong curiosity. On March 4, 2017, students had the opportunity to engage in the annual Leadership Conference. This year's theme, Awareness to Action: Becoming a Thought Leader, inspired students to action through awareness of their own personal values, commitments, and leadership efficacy. 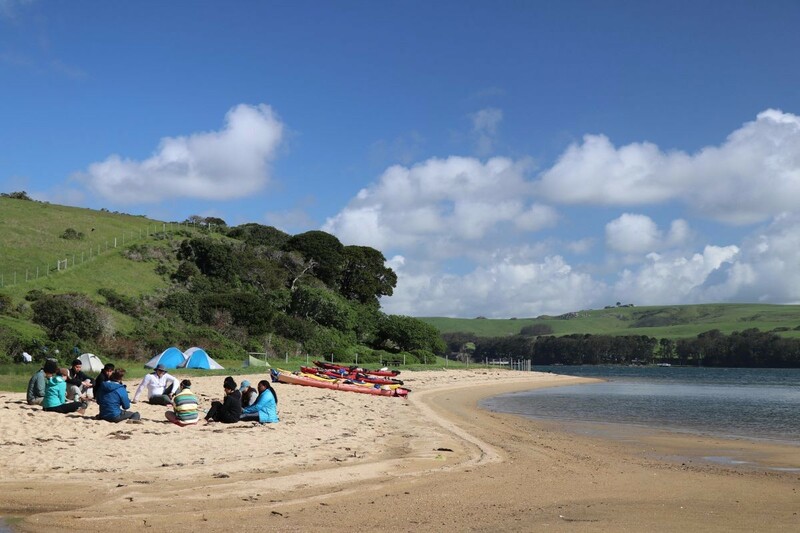 From March 20 to March 24, 2017, 11 students at had the opportunity to embark on the Leadership Expedition - a high impact program planned collaboratively by Student Activities & Leadership Development and Outdoor Recreation.